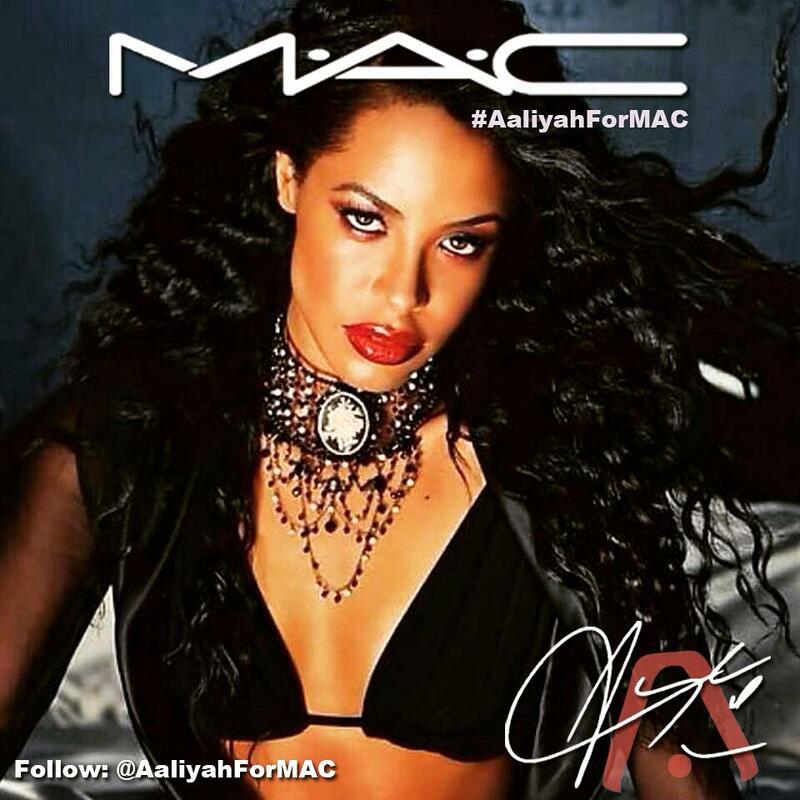 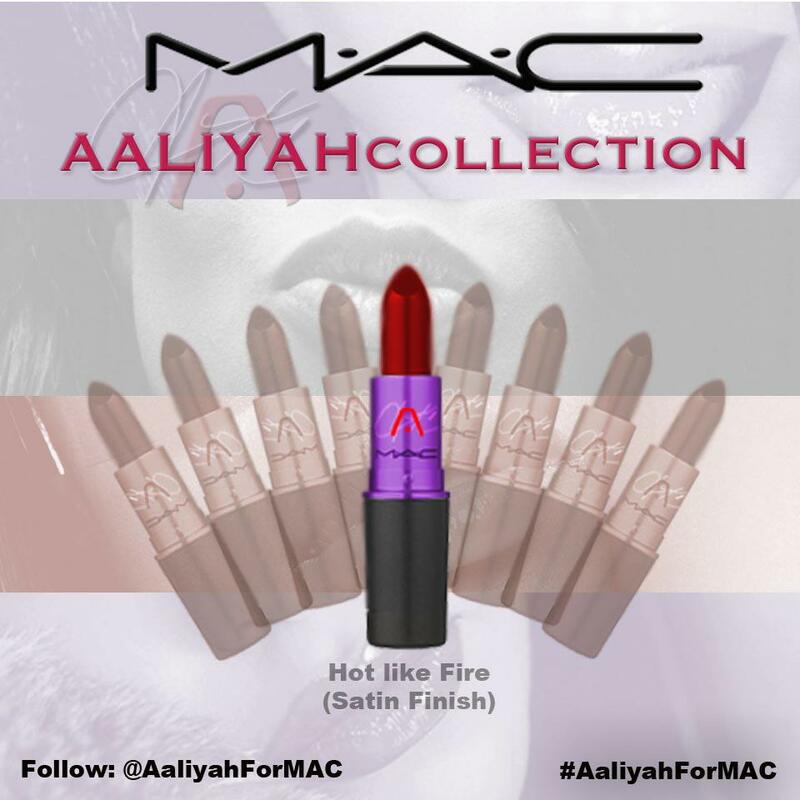 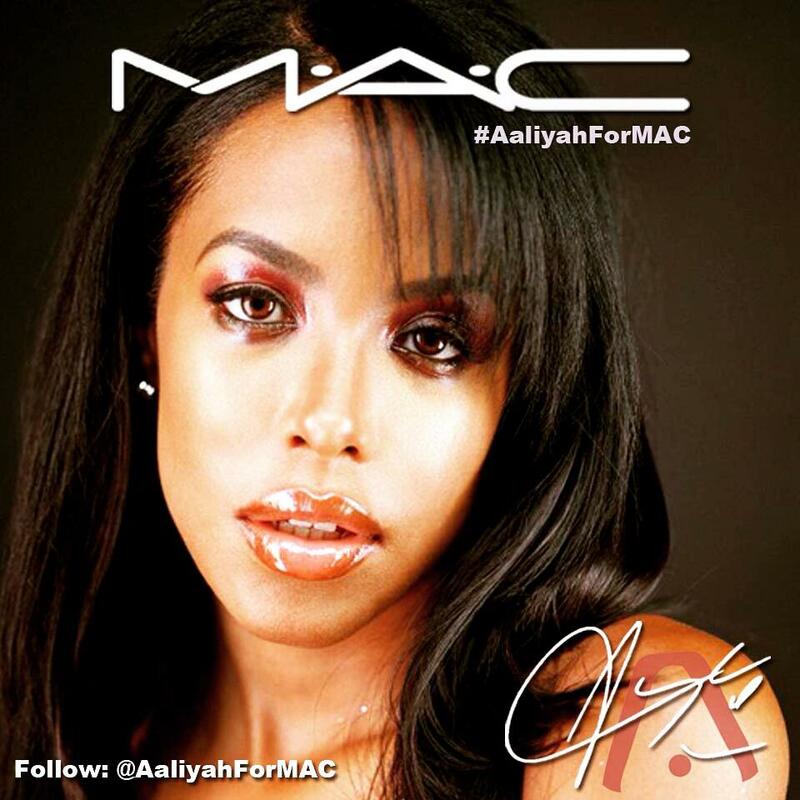 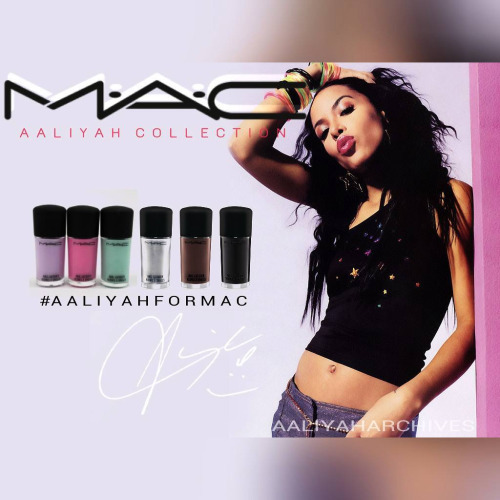 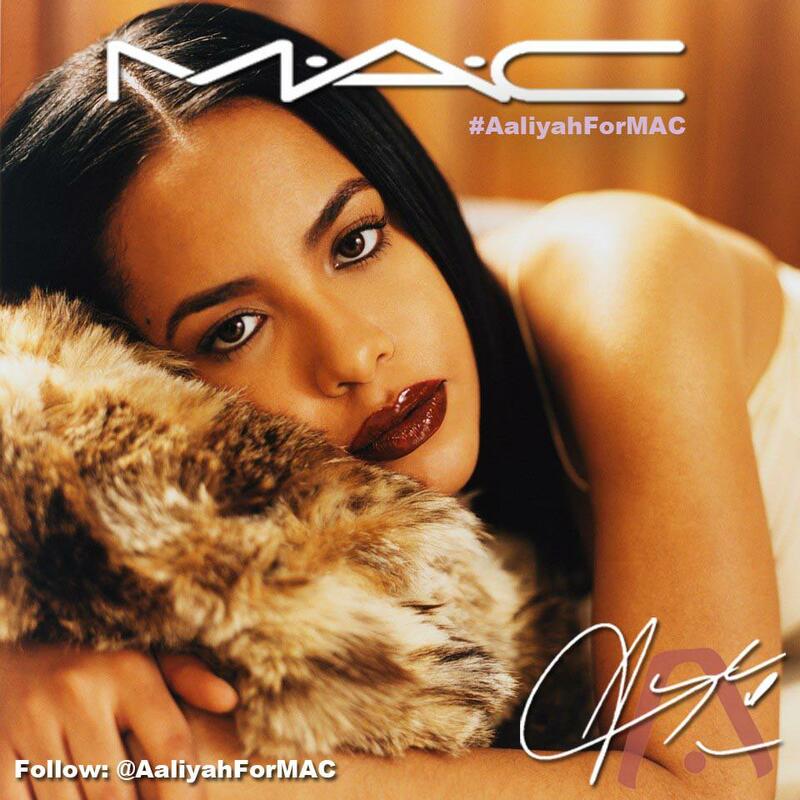 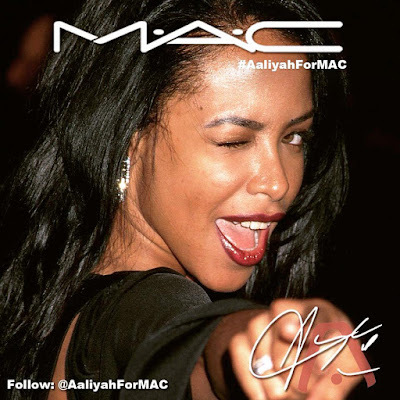 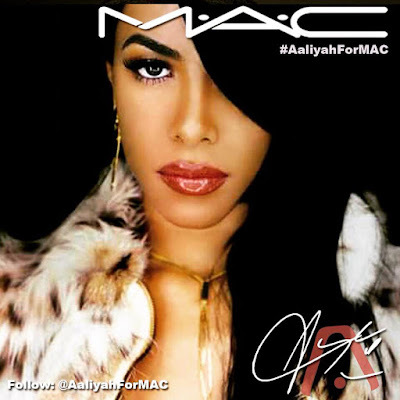 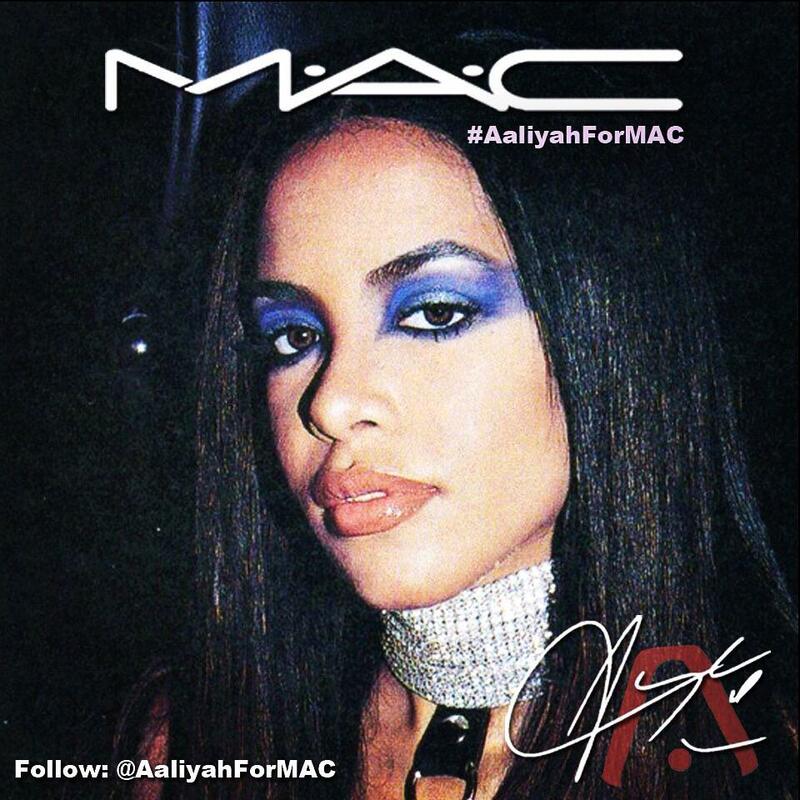 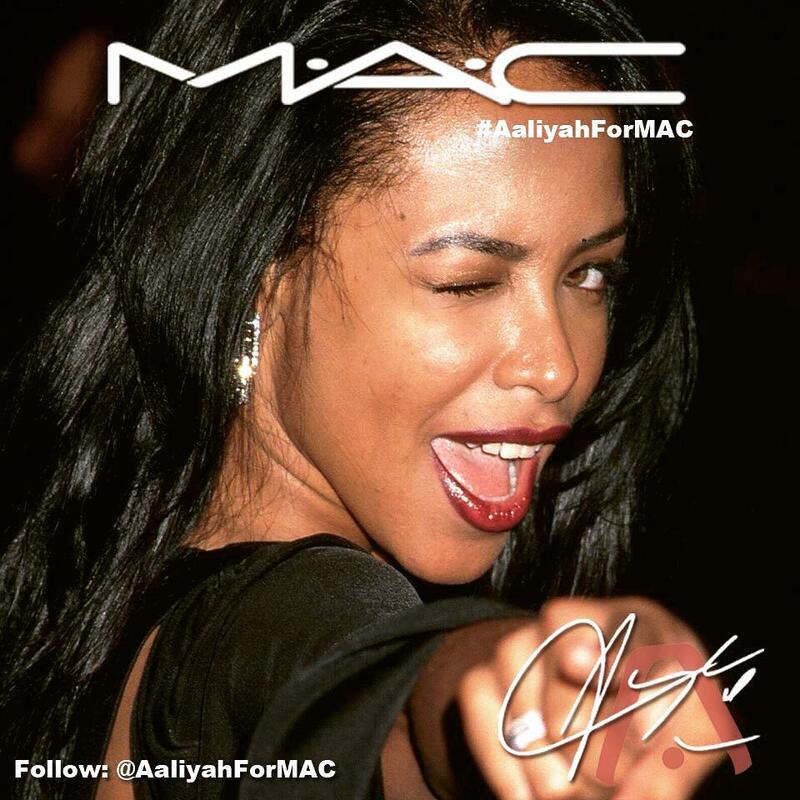 My edit for the AaliyahForMAC campaign. 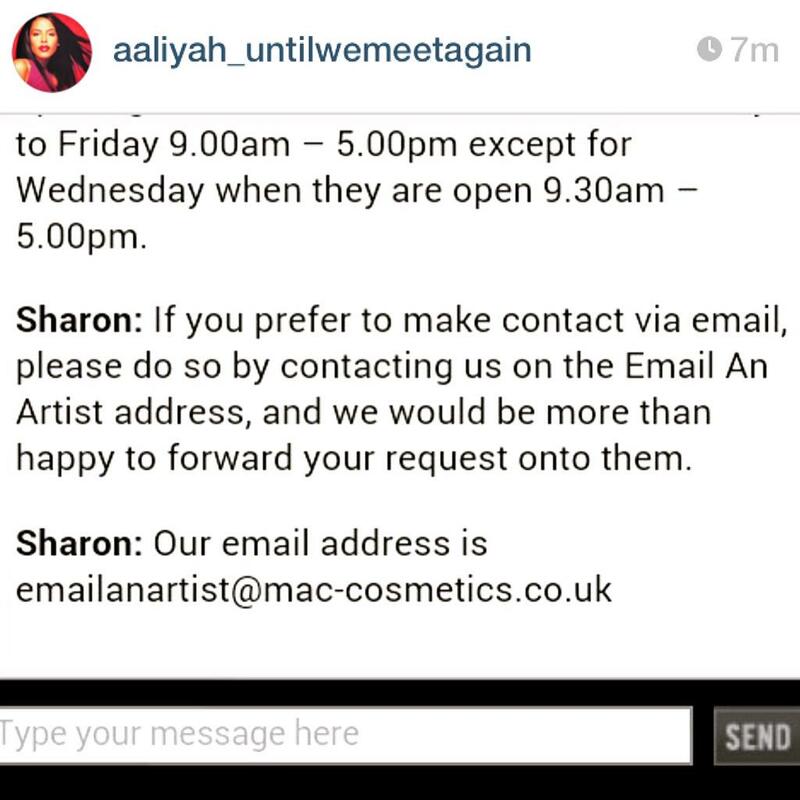 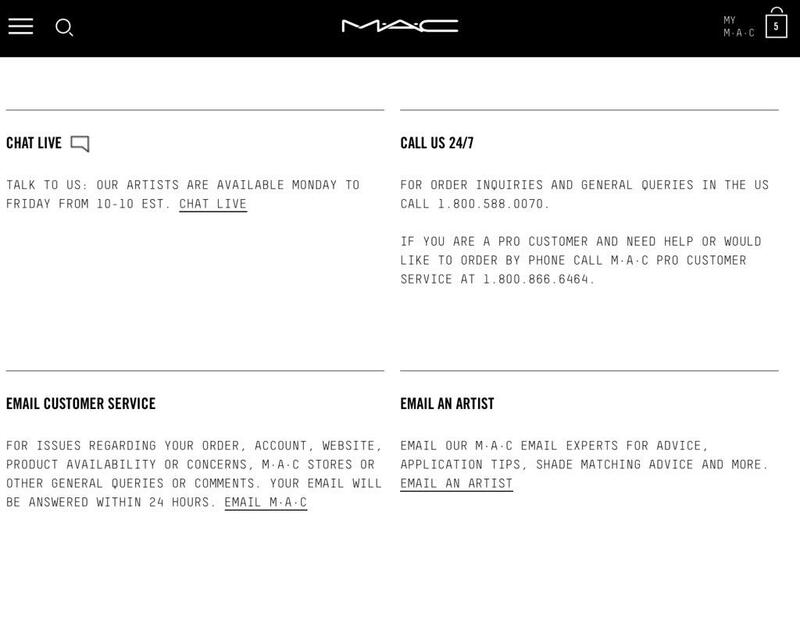 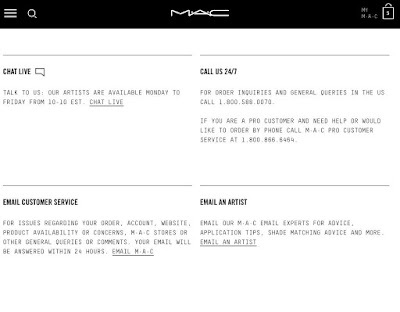 By email or live chat please visit maccosmetics.com for the US and maccosmetics.co.uk for the UK. 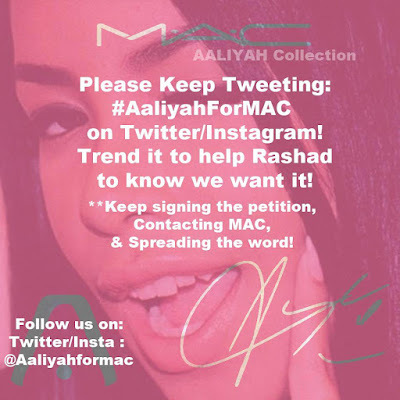 • Sharing the petition link. 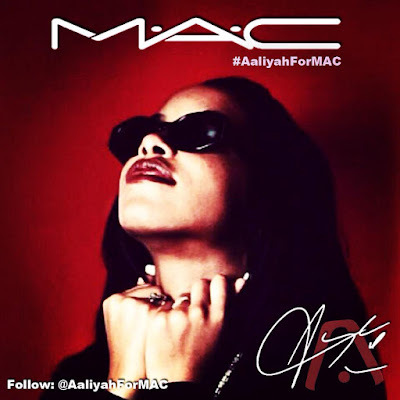 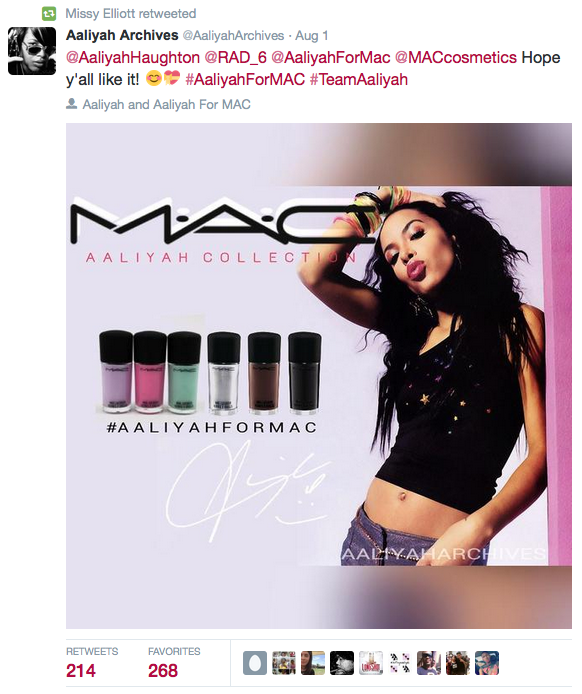 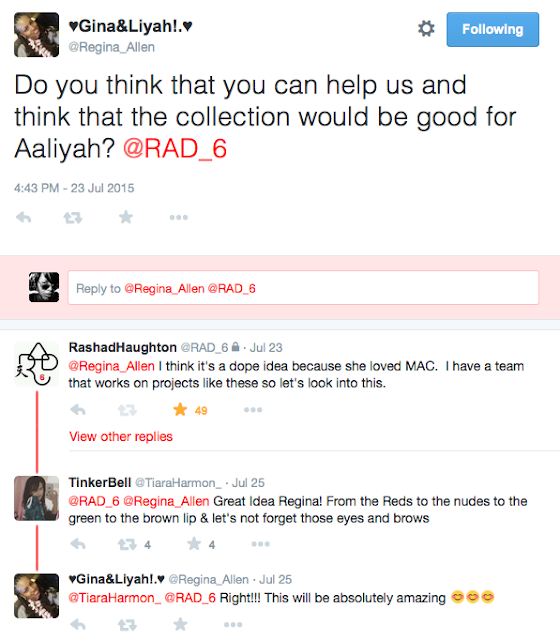 • Sharing the AaliyahForMac social site networks listed above. 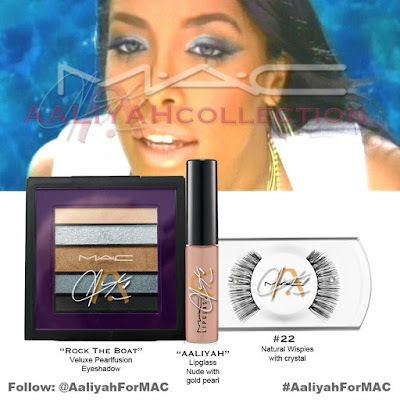 • Sharing the promo images (shown above). • If you're a blogger/Vlogger or Makeup Guru, write/talk about the movement so that we can spread the word! Woww....All I can say is that I am truly honored and humbled by this. 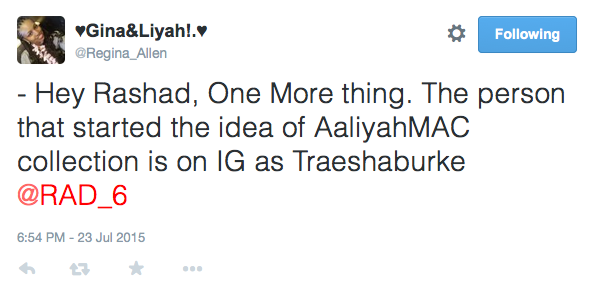 Thank you so much guys, this really warms my heart. I am so grateful that both Rashad and Missy, along with everyone else took a liking to my edit, since I really wasn't expecting THAT many people to like it! 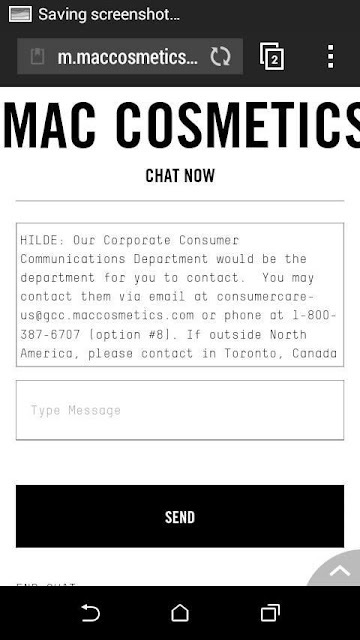 Lol Anyhoo, it goes to show how something as small as this, can spark awareness. 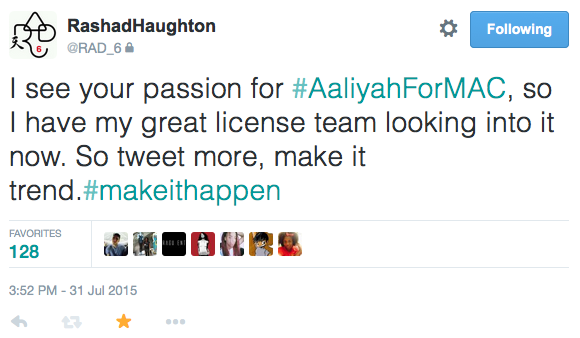 So if I can do it, you guys can too!